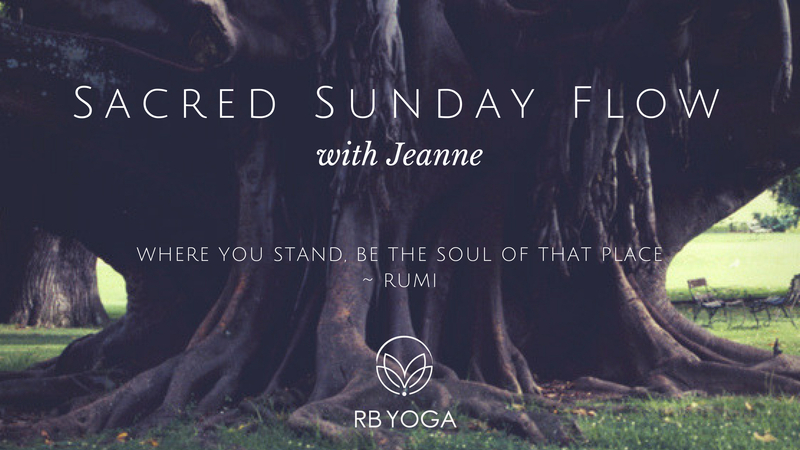 Sacred Sunday Flow is an invigorating, devotional, alignment based vinyasa flow practice designed to support practitioners who want to engage with Yoga as a path of empowerment and transformation. 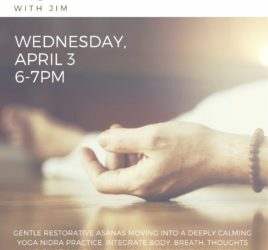 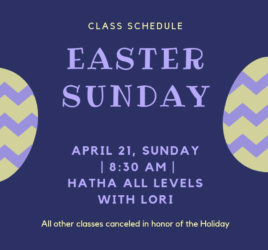 Rich, meaningful asana infused with breath, meditation, self inquiry, sacred study and maybe some laughter, inspiring music and singing along the way. 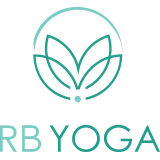 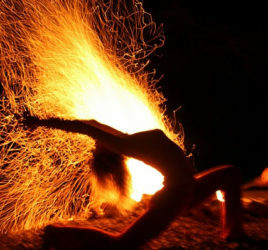 You are invited to explore the light of your inner wisdom and encouraged to move in a way that deeply honors your personal experience and to work playfully yet with focused awareness to create your own moving meditation.